THIS E-150 RUNS AND DRIVES GREAT, THE 4.6L ENGINE IS STRONG, LOTS OF HIGHWAY MILES, WELL MAINTAINED, POWER WINDOWS AND LOCKS, INSPECTED TILL SEPTEMBER OF 2019. ALSO HAS SHELVES AND DRAWERS IN THE BACK. BOOKS OUT AT OVER $7000 WITH THE MILES, THE VAN WILL NEED FRONT SPEED SENSORS FOR THE ABS TO WORK. STOP IN AND TAKE IT FOR A TEST DRIVE. 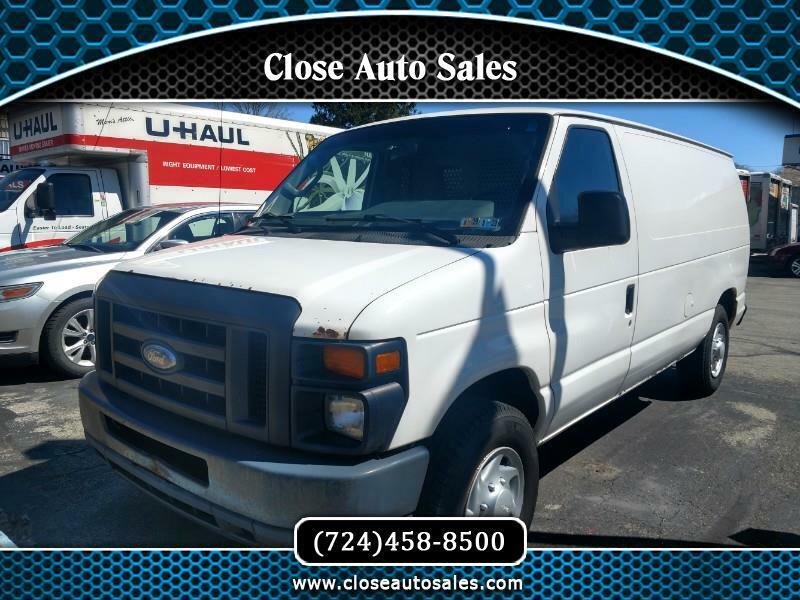 Visit Close Auto Sales online at www.closeautosales.com to see more pictures of this vehicle or call us at (724)458-8500 today to schedule your test drive.